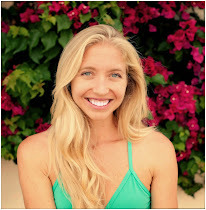 Zen Girl: Full Moon Yoga at the Beach! 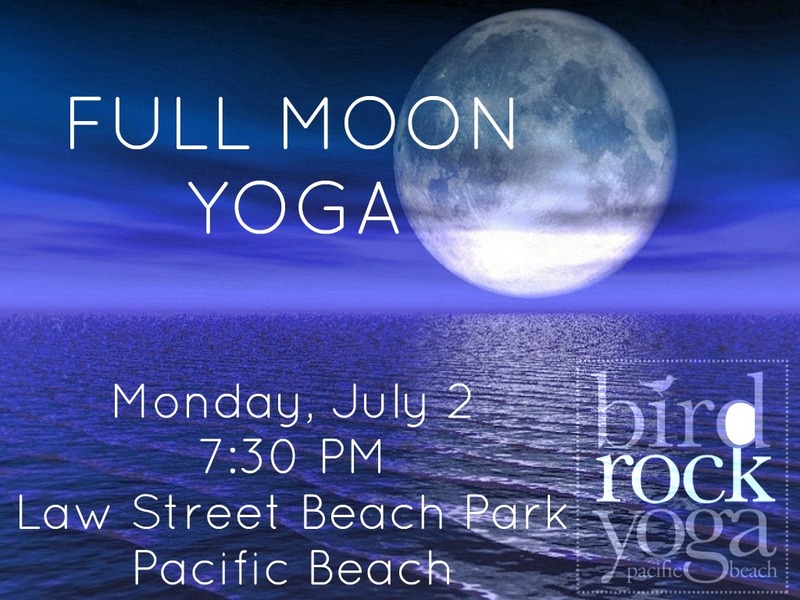 Full Moon Yoga at the Beach! 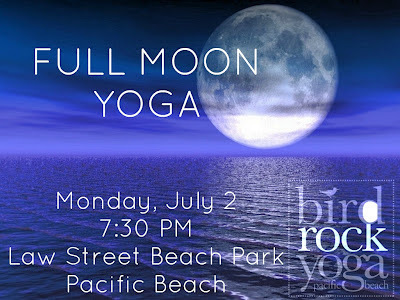 Join me this Monday, July 2 for another magical Full Moon Yoga at Law Street Beach in PB. For all you San Diego locals, this is an incredible way to experience your city from another angle. If you are just passing through, practicing yoga under the bright full moon while watching the waves crash in front of you is not to be missed! Bring a friend, a mat & a smile ~ see you there! 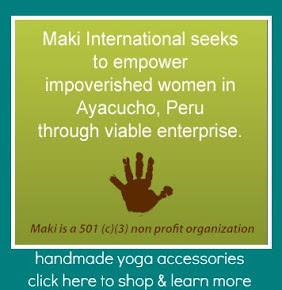 $10 suggested donation, benefitting Yoga for Hope.